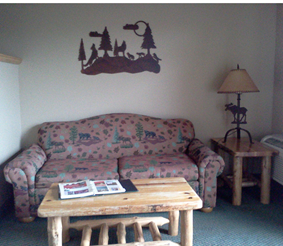 You are here: Home / Travel / Reviewer’s Retreat–Great Wolf Lodge! I just spent a very nice few days in the Pocono Mountains in Pennsylvania attending the Reviewer’s Retreat at Great Wolf Lodge hosted by the Double Duty Divas! I had a great time with my friends: Ann from Coupons, Deals and More, Alecia from Savings & Stewardship, Alli from Couponing For 4, & Courtney from My Crazy Savings! I was very happy that I met Jenna from Bucktown Bargains, and Janelle from Good Deal Mama, as well as Megan from Nepa Mom! We had a great time! We learned a lot and played a lot! 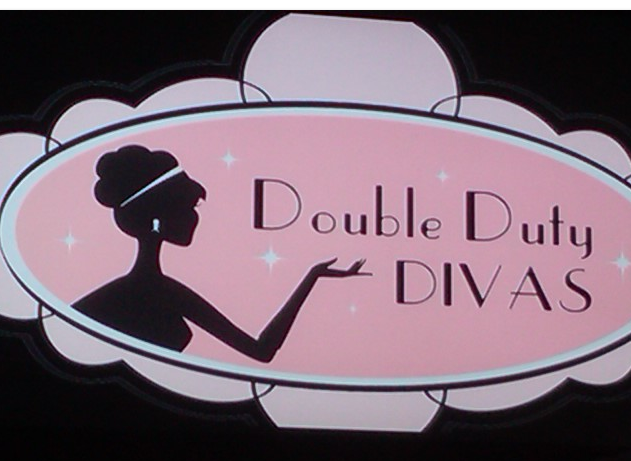 The Double Duty Divas planned most excellent parties for us all complete with great food and treats! We met up with a few brands, too! 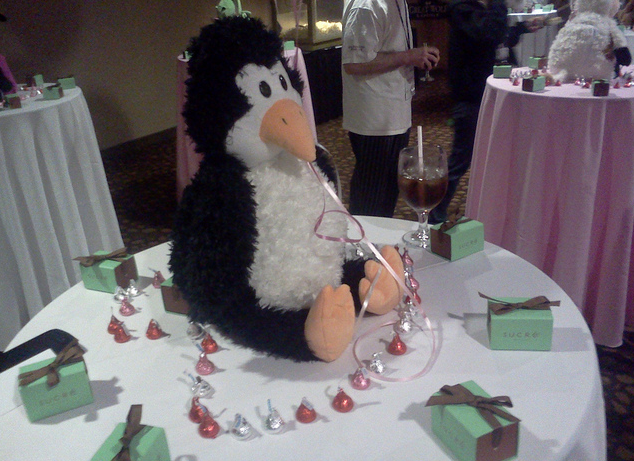 Pampers was a sponsor, as well as the Little Looster, Pfister faucets, and many others! It was a great time! 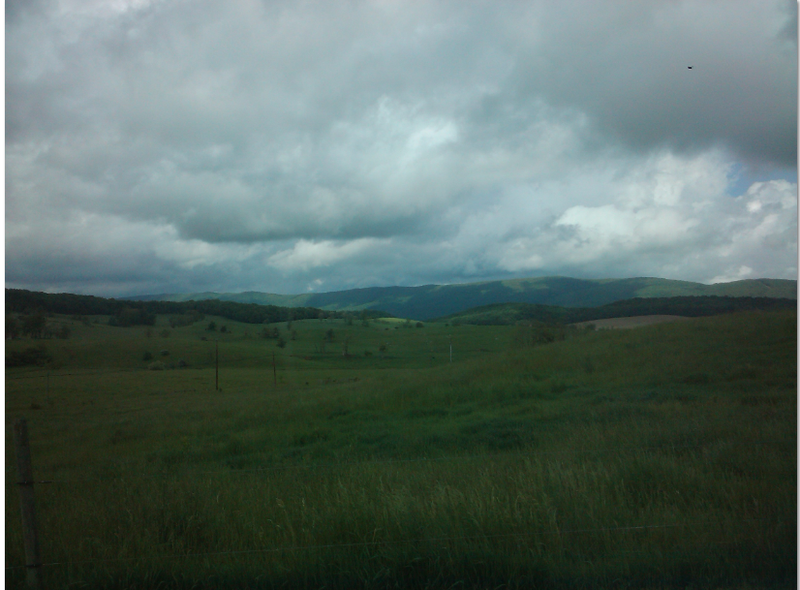 My family so enjoyed the drive up and are on the drive back now! The Great Wolf Lodge was amazing! I had never been to one, but the customer service was incredible! They were so accommodating! The food was crazy! 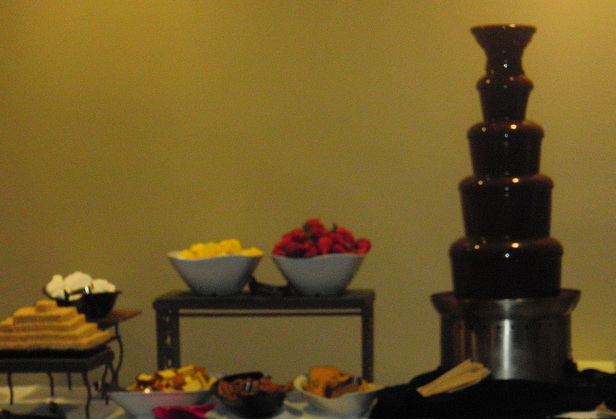 They had a syrup fountain at breakfast, an omelet bar, every breakfast food imaginable! Dinner was crab legs, oysters, fish, steak, chicken, anything you could want – soup, salad bar – just amazing! Great Wolf Lodge had beautiful, functional and fun rooms, too! As well as tons of stuff for kids all over the hotel! I didn’t find time to enjoy the indoor waterpark – but it was huge, they had story time with a live show in the lobby each night for the kids with talking and singing characters (Chuck E Cheese style). There were game rooms and stores and an adult a kid’s spa! All in all very cool place! I learned so much about how to work with brands to bring y’all great giveaways!! Yay!! Can’t wait to join together with some of the brands to see what great giveaways and offers we can bring you! We drove from Dallas thru Arkansas, Tennessee, Virginia, West Virginia, Maryland, and finally in to Pennsylvania, where the Poconos are! It was beautiful and not near as expensive as we had always thought! More on that in another post! Thanks to the Great Wolf Lodge and the Double Duty Divas for an amazing time! So glad you loved the lodge and RR11!! Thanks so much I had a wonderful time! Even though I drove from Dallas to Pennsylvania, I would do it again! You guys made it an awesome time, I wouldn’t miss it again! Just wish I had taken more pics! It was very nice to me you too! Thanks for the shout out and I love the new design!! It was great meeting you IRL and getting to spend some quality time with you, Dian!! Hope we’ll see a lot more of each other in the future :). Alecia @ Savings & Stewardship » I agree! V very happy to have met you IRL! Can’t wait to spend more time with you!